From Superbad to The Wolf of Wall Street, Jonah Hill has long proven to be a comedic maestro, but with his debut feature Mid90s, he’s reinvented himself as a serious voice in cinema. This film takes viewers on a nostalgic trip back to 90s L.A., where 13-year-old Stevie (Sunny Suljic) befriends a group of rowdy skateboarders. Over one summer, he gets his first taste of freedom and learns a handful of life lessons along the way. Mid90s is not the first film about teenage rebellion and it certainly won’t be the last, yet it has a unique quality that makes it stand out. 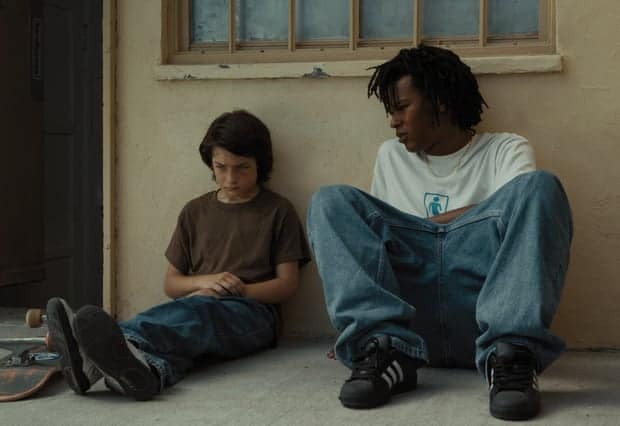 Mid90s feels deeply personal, hands-on and it’s set to an infectious rock and hip-hop soundtrack. Hill uses a documentary style, tracking Stevie throughout, which has the effect of drawing viewers deeper into the story. From the beginning, Stevie seeks an escape from his troubled home life. He has an overbearing mother (Katherine Waterson) and an older brother (Lucas Hedges) who violently bullies him. It’s no surprise then that Stevie finds solace in a group of older boys, who he meets at a skate shop. With no role models or anyone to provide Stevie with the guidance he desperately needs, this new crew is a golden ticket to a better place. Hanging around with these older guys makes Stevie feel like he belongs somewhere, and it’s hard to ignore this group of misfits, which includes the ballsy Fuckshit (Olan Pennant), young skater Ruben (Gio Galicia), the dim-witted Fourth Grade (Ryder McLaughlin) and Ray (Na-Kel Smith), the supreme leader who takes Stevie under his wing. At its core, Mid90s is a character-driven piece that follows the gang through their various adventures and teenage rituals, and there are some killer scenes. The film shares some similarities with Larry Clarke’s Kids, but there’s much more heart in Mid90s. 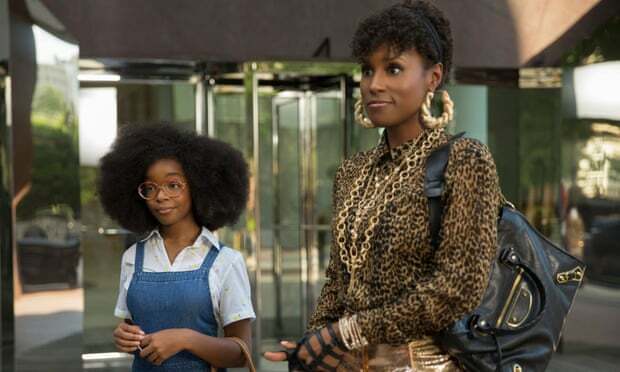 It takes a different approach and celebrates youth culture, as opposed to telling a cautionary tale. Still, there is an undercurrent of danger and a feeling that something’s bound to go wrong. There are moments where you might find yourself worrying for Stevie as he does everything he can to fit in with his new group. While Mid90s does veer off into sentimentality towards the end, it’s mainly a breezy, low-key film with very naturalistic performances. It’s clear Jonah Hill wanted to kickstart his career behind the camera with something meaningful. Beneath the partying and profanity, Mid90s is an intelligent film about self-discovery and making the right choices. With its strong characters and elegant moments, Hill succeeds in creating a stylish, modern indie that recreates a bygone era.